When I first started thinking about this article, I knew it would be controversial. As a law schools student I’m supposed to make you feel like there’s nothing in the world that you can’t accomplish, including going to law school. Law school is supposed to make you feel as powerful as possible. After all, law school is something that’s very hard, and it’s supposed to make you feel like a champion if you survive. That’s true — law school is one of the hardest things that I’ve ever done, and it’s nice to know that I will eventually be getting out of law school and moving on to bigger and brighter things. Graduation is always something that puts you in a good mood — especially when it’s yours. What you need to make sure that you do from here is to think about how to get in — as well as whether or not you even want to go. You have to have a reason. No, I’m not talking about the little reasons that we give other people. If your father always told you that you never would amount to anything, throwing yourself into law school is a Very Bad Idea. You don’t want to work within the legal profession, you want to show your father that he was wrong. Knowing the difference between these two emotions can really save you a lot of money. Money. Money. Money. Yes, we have to talk about money. Law school is a lot of money. I never really realized how much a law school education would cost until I really started looking at it in a major way. It was something that led me through a lot of loans, but I was lucky and also had merit-based aid to go off of. If you are going to go through law school, you really want to make sure that your skills are going to be as sharp as it possibly can be. Look into absolutely everything and don’t be afraid to ask as many questions as it takes to get the job done. Some people will say that is being a little opportunistic, but we really don’t think we. We don’t think that there’s anything wrong with digging into the bottom of things so that you know what’s going on. You have to have a plan. A lot of people go to law school thinking that it’s going to give them a plan, and that’s really not a good reason to go to law school at all. You are a lot better off thinking about the type of work you want to get through the law school process. It’s all about strategy, and a lot of people think I’m being mean when I say it. A lot of people are trying to sensationalize the process, yes, but they aren’t lying about the high cost of going to law school. 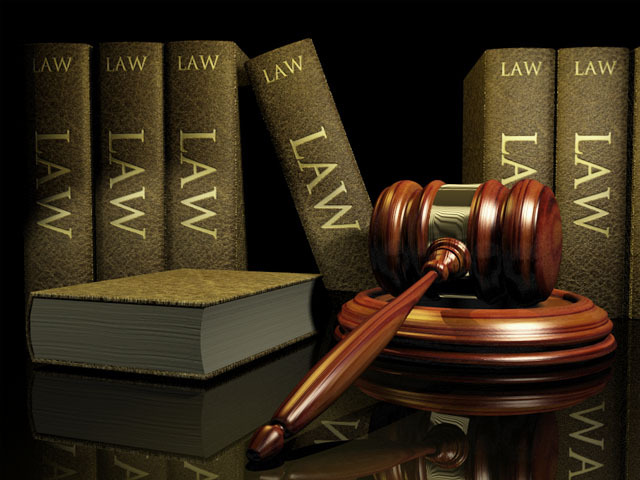 If you are truly looking for a way to maximize a great career, law school can get you there. Even if you don’t want to directly be a lawyer, there are a lot of positions that do require you going to law school. Being able to help the legal industry in other capacities is a good thing. Yet what you need to do here is be strategic. Floating in with a thought of doing “something” within law really isn’t enough. You will need to learn more about the types of legal careers out there. Some people want to go to law school but they really don’t want to be a lawyer. I don’t blame you. You might want to be something else, but you won’t know unless you explore. You won’t know unless you unplug from everyone and anyone that’s telling you all about the glories of law school. Everything in life is really what you make of it. All I’m asking is that you really think carefully about law school. It’s kind of one of those decisions that once you make it, you really can’t just decide to turn around and not do it. If you’re going to do it, you need to get through all of it and make some good connections along the way. Networking is really the heart and soul of law school, so don’t skip out on that either!